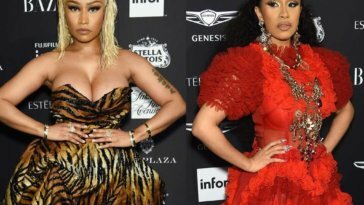 Cardi B has no regrets over her fight with Nicki Minaj during a New York Fashion Week party last Saturday and even has the desire to repeat the action. 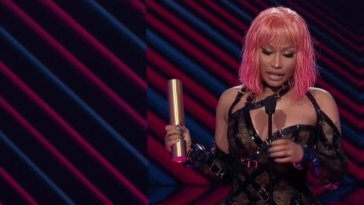 “Cardi feels zero remorse about the fracas as she was simply ‘defending her daughter’s honour’ after hearing that Nicki had been ‘talking trash’ about her family. 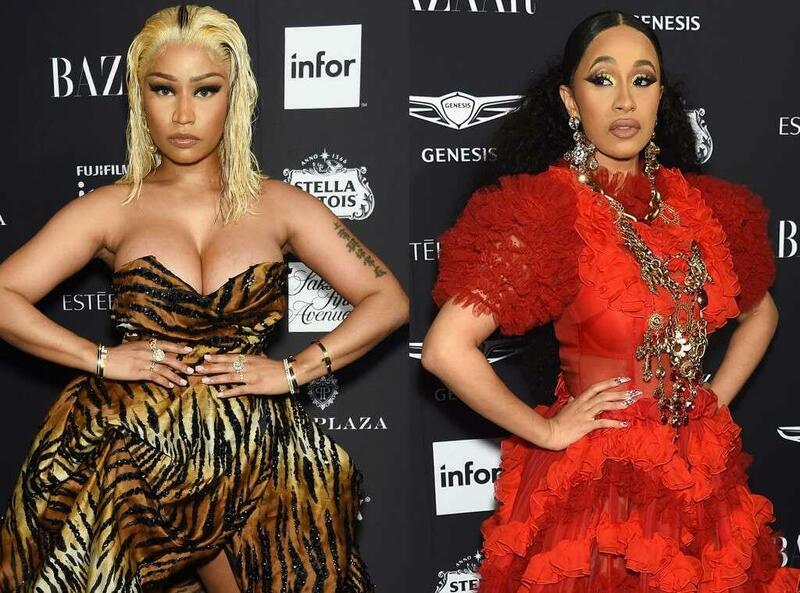 Cardi B was simply defending her daughter’s honor after hearing Nicki had been talking trash about her family… and she’d still sling her stiletto if she had to do it all over again.